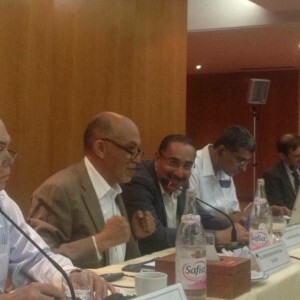 The Business Advisory Council for North Africa (BAC NA) is a Platform that promotesbusiness improvement and environment throughout the North African region to the benefit of the local business people and to help attract foreign investment. The BAC NA aims to promote business cooperation and regional integration in the North African Area, as well as integration into the global business system. Greater cooperation and coordination between the business communities of different countries(Algeria, Libya, Mauritania, Morocco, Tunisia, and Egypt) is critical. Dialogue is the key to sustained growth and progress. 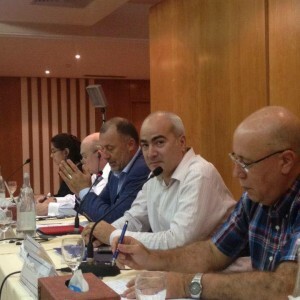 The objective of BAC NA is to create maximum value for our business communities and to become a strong Agent of Change in the North African Region.To fulfill this Vision, the Business Council is developing a comprehensive, self-consistent strategy, along two main axes: Internal Integration and External Integration. Internal integrationis the process of creating increasing inter-dependence between business people in the Region by promoting networking and cooperation among business people, and identify barriers-to-trade in the Region and remove them. The private sector can play an essential role in spurring economic growth in North Africa by investing not only in urban areas but its border regions. Significant cross-border trade already takes place in the informal sector, representing for instance about 40 percent of GDP in Tunisia. Cross-border enterprise zones with tax incentives and freedom from tax payments would foster growth of small and medium enterprises operating in border areas. A cross-border development strategy could be developed on a pilot basis and broadened later to the whole country/region. 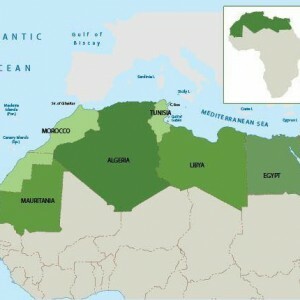 This approach could also eventually help pave the way for regional integration throughout North Africa and revive the Arab Maghreb Union construction begun in 1989, and stopped due to the Western Sahara dispute between Morocco and Algeria. 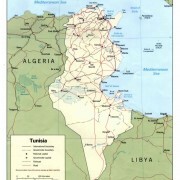 In addition, the integration of power networks and joint oilfield exploitation between Tunisia and Libya could be an engine for growth and development for southern Tunisia and a win-win strategy for both countries. The second important axis of the BAC NA strategy is external integration, by helping the economies of the Region integrate into the world economy and especially that of the European Union. The EU’s neighborhood policy and its framework for southern and eastern neighbors need to change and help foster prioritarilyregional integration in North Africa. The North African part of the Mediterranean has no EU membership prospects, unlike some other neighborhood countries as in the Balkans, and no significant financial aid is allocated for enacting reforms to uphold EU standards.